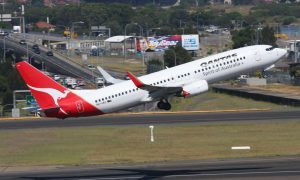 Qantas will add more flights between Australia and Hong Kong and Manila as a result of increasing demand from travellers. From 26 October 2015, Qantas will operate an additional four Sydney-Hong Kong services each week, on top of the current daily services available from Sydney, Melbourne and Brisbane. Services from Sydney to Manila will increase from four to five per week between early December 2015 and late March 2016 to offer more capacity during the peak holiday season. 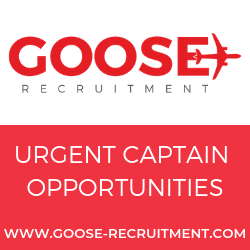 “Customers travelling from Sydney will have the choice of double daily flights to Hong Kong on peak days of the week for business travel and we’ll look at expanding beyond that if the opportunity is available,” said Mr Evans. The four new Sydney-Hong Kong services will be operated by Qantas’ refurbished A330 aircraft with lie-flat seats in Business and new Economy seats, the first time customers travelling on this route will experience the airline’s latest international product. “We’re pleased to add to the seasonal services we’re set to operate to Asia later this year, with the fifth weekly Manila flight again representing the dynamic nature of our network, which has the flexibility to offer our customers more flights during peak seasons,” said Mr Evans. 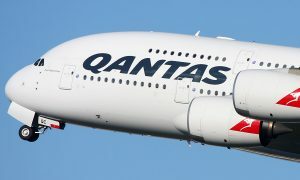 The new services have been made possible by Qantas’ continued focus on more efficient use of aircraft across its fleet and follows an additional 140 international services recently announced to operate to Singapore, Jakarta and New Zealand over the upcoming summer holiday season.